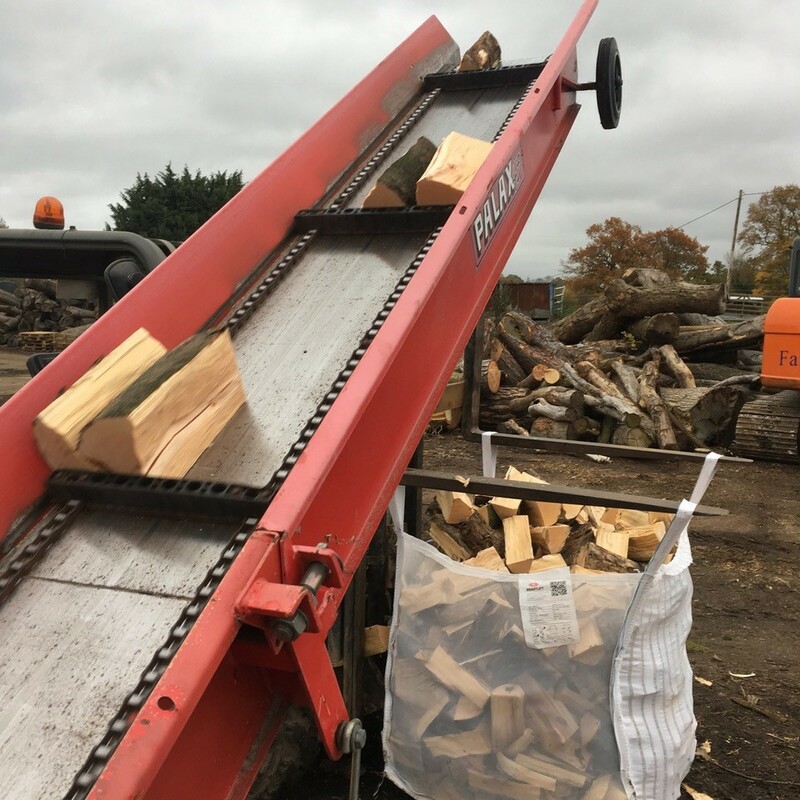 Surrey Hills Firewood prides itself on sourcing locally sustainable wood from managed forests and woodland within Surrey and the surrounding area, which we deliver direct to your door. 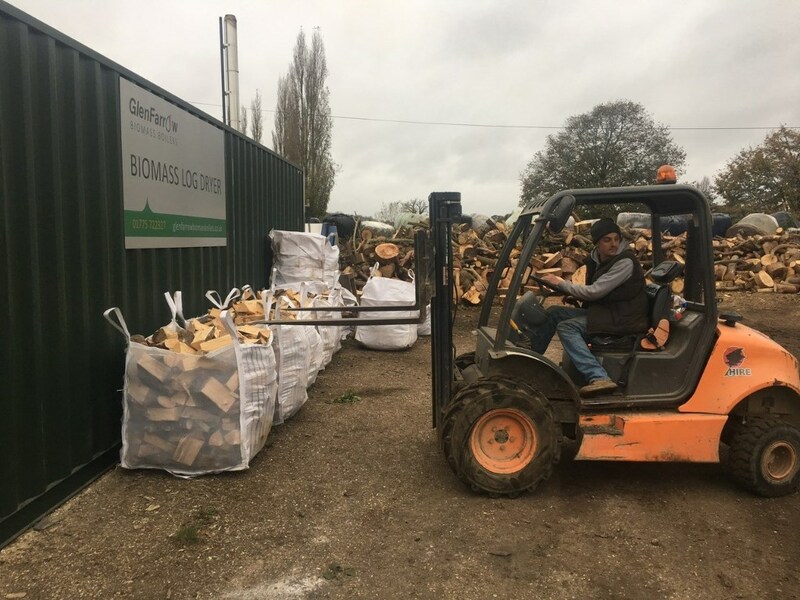 All of our bulk log loads are 100% hardwood and processed on site at our farm in the Surrey Hills, where it is either seasoned or kiln dried to reduce the moisture content. 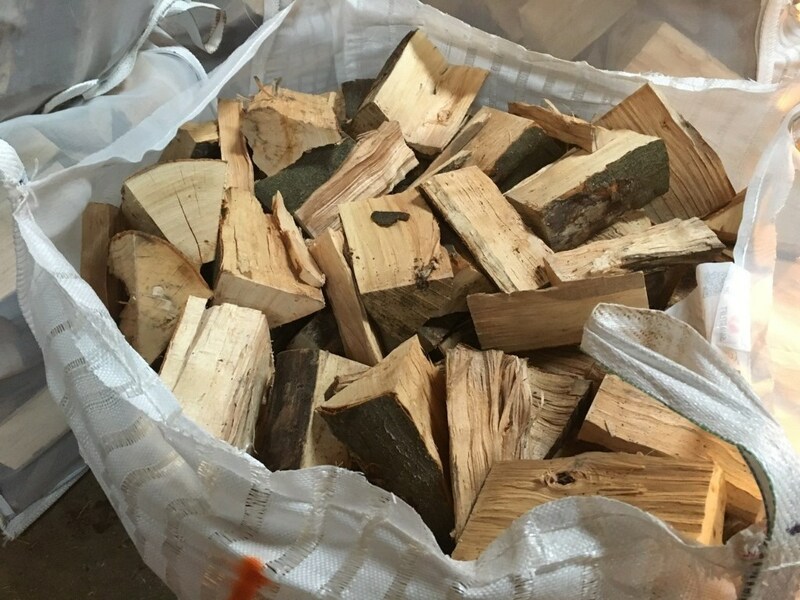 Our Surrey Kiln dried hardwood logs are guaranteed to have a moisture content below 15%, so they’ll burn hotter for longer and produce less soot. The types of Surrey Hills hardwood we provide are a mixture of Ash, Beech, Oak and Cherry. 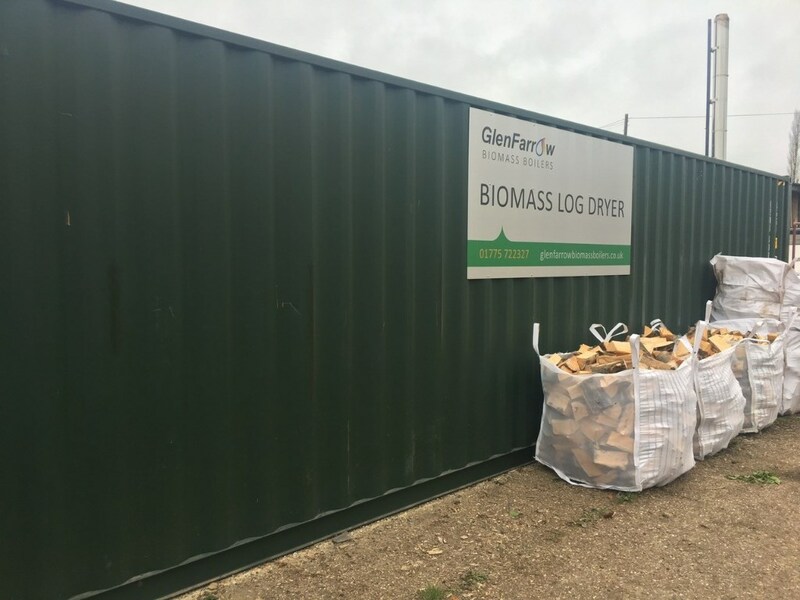 All of our logs are cut to approximate lengths of 9 inches (25cm), in a varied diameter of 2.5 – 6 inches, and are sold ready to burn. We also sell a range of fireside accessories and smokeless coal, making sure you have everything you need to keep warm this winter. So don’t shiver, we deliver! All of our wood can be traced back to a felling licence approved by the UK Forestry Commission. So by purchasing with us, you’re not only helping a local Surrey business, but the management and sustainability of Surrey’s woodlands. 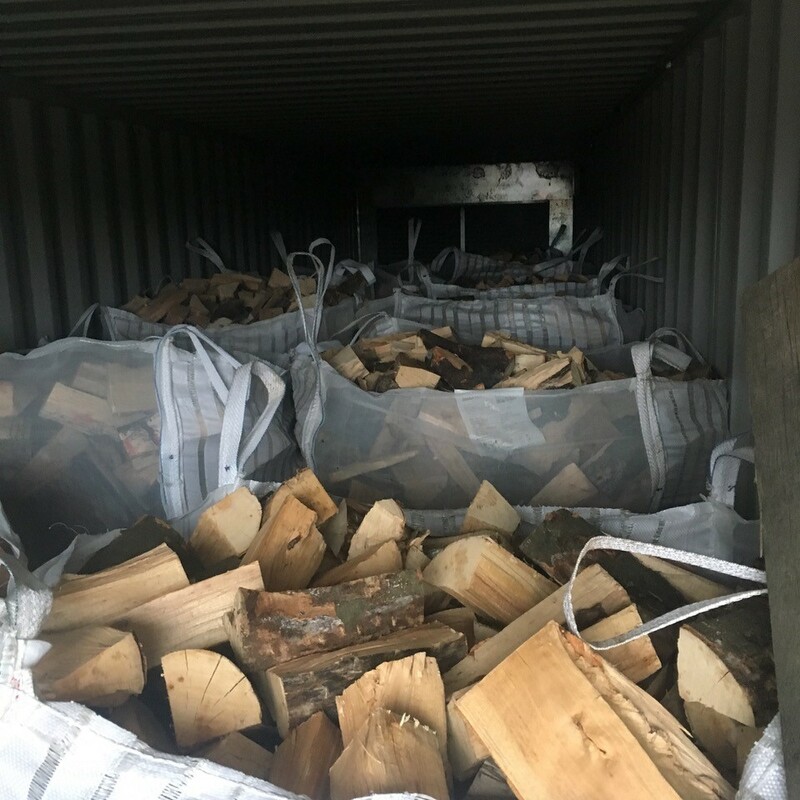 We deliver logs all over Surrey, 7 days a week and will always call you beforehand to find a time that fits in with you for delivery. If you’re within 6 miles of KT24, we’ll deliver to you for free.